Is Santa Clara hearing our pleas? 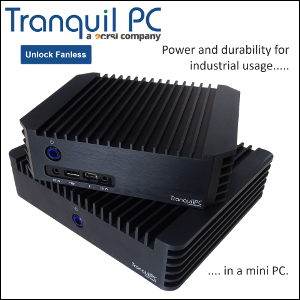 Fresh from the launch of the NUC, Intel is planning more mini PCs some passively cooled this time. 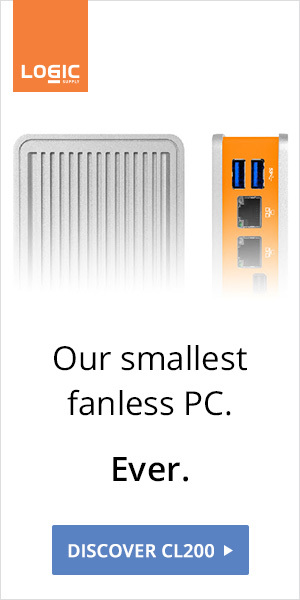 We would love to see Thin Mini-ITX boards with Y-Series CPUs.